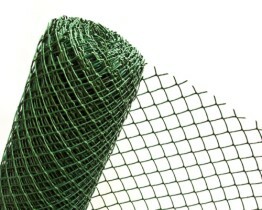 CORROSION RESISTANT - Fence nets are a simple and quick way to make a fence. 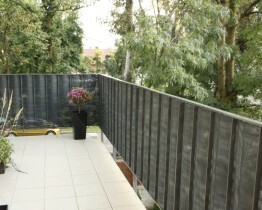 The technology used for their production makes that they do not require painting and are corrosion resistant. 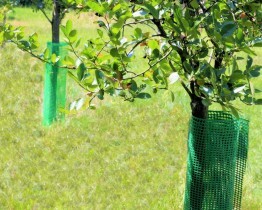 WIDE RANGE OF USE - Our nets are perfect a/o for building of enclosures for farm animals, construction of fences and enclosures, protection of trees and shrubs against animals, as wind shields or preventing items falling down from balconies. 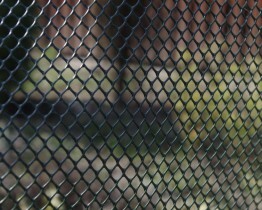 VARIETY OF SHAPES - Our offer comprises both fine and large mesh size, rhombus , rectangle or square shaped. 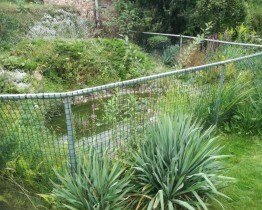 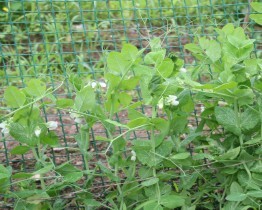 This is all to ensure a good product for gardening. 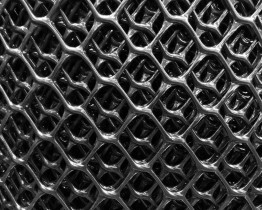 CHARACTERISTIC: - fine, rhomboidal shaped mesh, flexible, easy to fit, wide range of use- made of non-toxic , fully recyclable polyethylene. 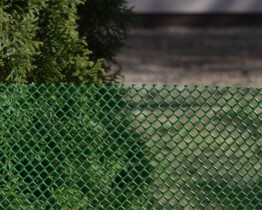 USE: - shields, temporary fence or strengthening of fence elements- protection of water basin sides, insulating separator used for land melioration,-protection of shrubs against animals. 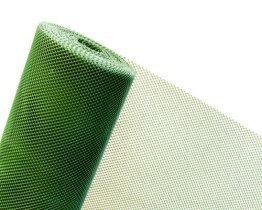 CHARACTERISTIC: - fine, rhombus shaped mesh, flexible, easy to fit, wide range of use- made of non-toxic , fully recyclable polyethylene. 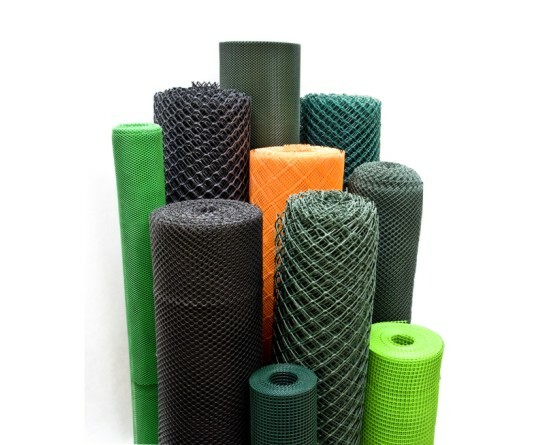 CHARACTERISTIC: - strong and flexible net,- rhombus shaped mesh,- high basis weight,- made of low density (LDPE) non toxic and fully recyclable polyethylene. 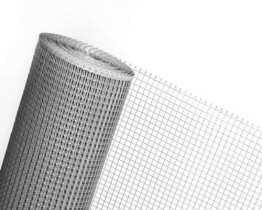 USE:- building and road construction works,- strengthening of unstable and loose slopes,- strengthening of foundations, land stabilization, temporary fences. 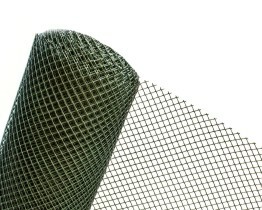 CHARACTERISTIC:- strong, rigid , rhombus shaped mesh net,-made of high density (HDPE) non toxic, fully recyclable polyethylene. 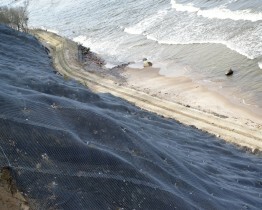 USE: - strengthening of slopes,- strengthening of foundations, land stabilization,- enclosing net. 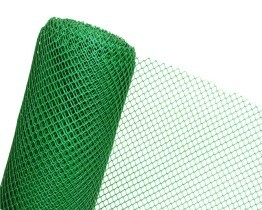 CHARACTERISTIC:- strong, rhombus shaped mesh net,- made of high density (HDPE) non toxic and fully recyclable polyethylene. 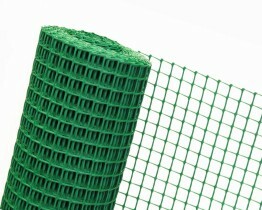 USE: - temporary fence,- support for plants,-net containers,- construction site enclosures,- farm animal enclosures. 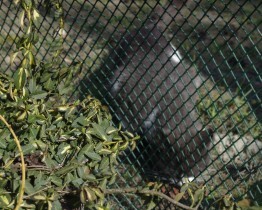 USE:- construction of aviaries and foul yards,- enclosing space for flower beds,-making enclosures and fences . USE:-land stabilization,- support for climbing plants,- construction of enclosures and fences,- strengthening and protection of slopes and sides,- pergolas. 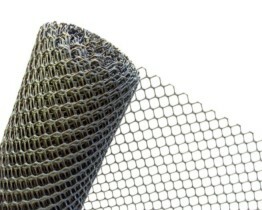 CHARACTERISTIC:- hexagon shaped mesh net made of high density (HDPE) non toxic and fully recyclable polyethylene- resistant to most thinners-flexible, easy to fit. 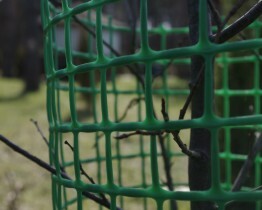 USE: -mole net,- land stabilization, strengthening of foundation- building enclosures and fences- tree and shrub enclosures. 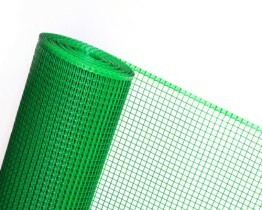 FEATURES: - square shaped mesh, - high strength,- made of high density (HDPE), non toxic and fully recyclable polyethylene. 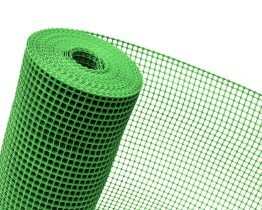 USE: -temporary fence, compost bin construction element,- protection of trees and shrubs,- enclosure for small animals, - ponds,- distance net. 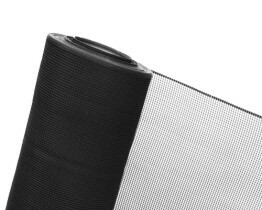 CHARACTERISTIC:- fine, square shaped mesh net, made of high density (HDPE) non toxic and fully recyclable polyethylene – stabilized against harmful UV radiation-flexible, easy to fit. 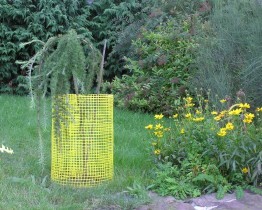 USE:- wind shield,-thickening of property fences,- enclosing space for flower beds,- terrace shields, gates, decorative shield for balcony or grates, small animal escape protection, prevention of small items from falling out,- enclosing trees and shrubs. 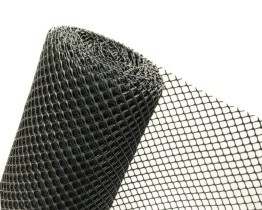 CHARACTERISTIC:- fine, square shaped mesh net,-made of high density (HDPE) non toxic, fully recyclable polyethylene,-flexible, easy to fit. 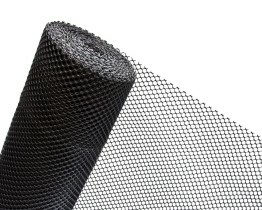 USE:- wind shield,- protection against amphibians,- thickening of property fence to prevent being watched by neighbors,-decorative thickening of balconies and grates- prevention of small animal escape and small items falling out. 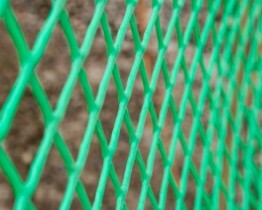 CHARACTERISTIC:- medium size square shaped mesh , soft, flexible net, not crack prone during works,- mode of production to guarantee permanent coloring and strength of the net for many years,- made of high quality materials- stabilized against harmful UV radiation. 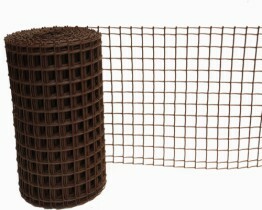 USE:- used in gardening for enclosing of flower beds,- decorative screen for balconies and terraces, temporary fence, - support for climbing plants. 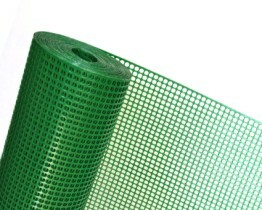 USE:- enclosure of garden or plot,- enclosing of flower beds, protection of trees and shrubs,- enclosure for farm animals, thickening of balconies or grates, spacer. 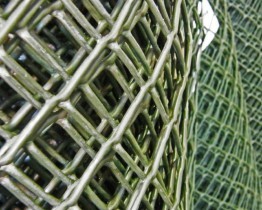 CHARACTERISTIC: - large, square shaped mesh net, -made of high density (HDPE) non toxic, fully recyclable polyethylene, - characterised by higher thickness and strength than flowerbed nets - safe for health and environment. 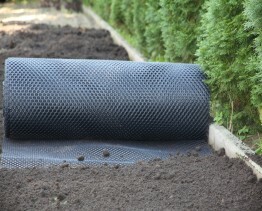 USE:- enclosing of plot or property,- construction of compost bins, -protection of trees and shrubs,- strengthening of land and slopes, insulating spacers for land melioration . 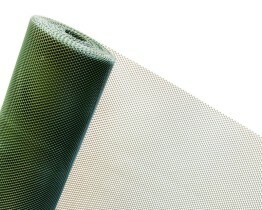 CHARACTERISTIC:- large square shaped mesh,- decorative-stable construction to prevent net deformation,- production mode to guarantee permanent coloring and strength of the net for many years- made of best quality materials. 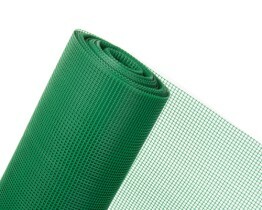 USE: support for flowers/plants,- enclosure of flower beds, protection of small flower pot plants, construction of compost bins. 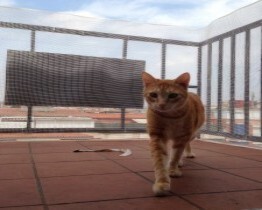 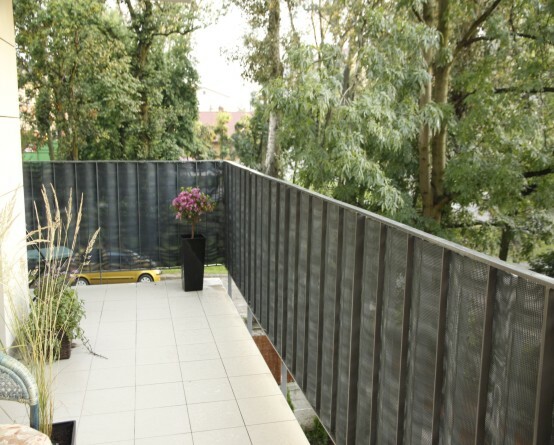 USE:- wind shield, temporary enclosure,- thickening of existing fence,- , balcony and terrace shields,- prevention of small items from falling out.